It sure feels good to spend money, doesn’t it? The satisfaction we get from buying a big plasma TV or a spanking new car is a feeling that few things can match up to. Unfortunately, it is this feeling that gets many people hooked onto the trap of spending beyond our means. Without being able to control our splurging habits, we eventually fall into heavy debt, and struggle to meet these debt payments every month. We all know that we need to be thrifty as much as possible, but while saving money is a good habit to start, it can be quite difficult for us to keep it up – after all, nobody likes being a scrooge who scrimps all the time, right? That’s why it’s important that we are able to develop the internal motivation and mindset to be thrifty whenever it is appropriate. Being able to enjoy the process of saving money is a positive step towards financial freedom, and you’ll be able to keep it up while others fail because they are unable to enjoy the process. 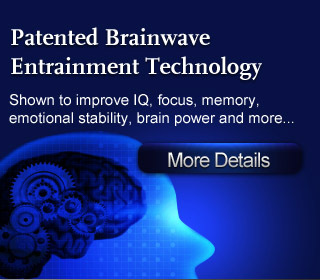 With today’s advanced Brainwave technologies, we can now easily and effectively develop the correct mindset to continuously motivate our money-saving habits. Finally, we will be able to easily resist making unnecessary purchases as we take a big step towards our goal of reaching financial freedom! Do you often find it hard to resist making impulsive purchases? Are you getting into heavy debt and wish to alleviate your problem? 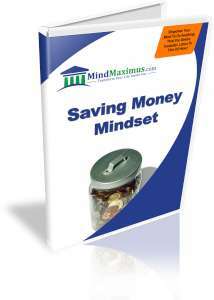 Have you always wanted to develop the same thrifty mindset that millionaires all around the world possess? No reviews on I02 Saving Money Mindset so far.